Winter motorcycle riding tips: What to do and what not to do. Winter is just about here, and for some lucky riders, that means the best time of the year to tackle the roads on two wheels. The weather is crisp, there’s no snow on the ground, and feeling the brisk air is a refreshing experience that you don’t get during the warmer riding months. However, there are still riders out there who have to brave less-than-stellar weather to continue to ride. I’m not about to lecture you about safety issues when it comes to snow and ice on the ground, and I’ll leave that up to you to decide for yourself whether it’s something you pursue. 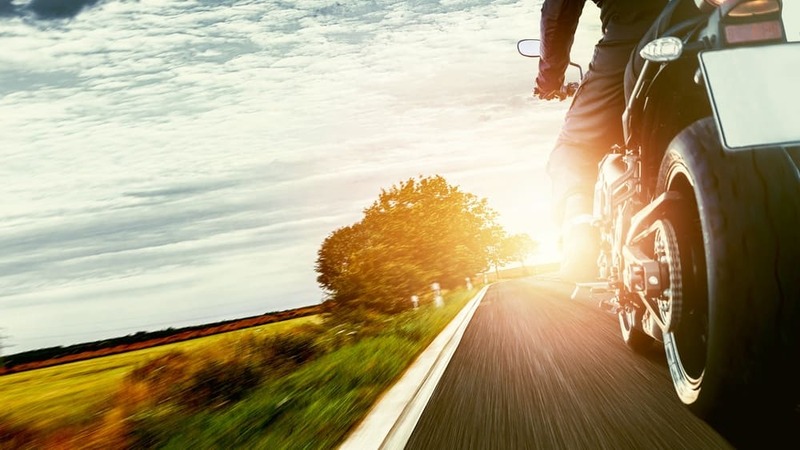 However, if you do choose to ride during these months, there are a few riding tips that can be the difference between safe riding and ending up in the hospital. And with the holidays coming up, that last thing you want to do is end up stuck in a hospital bed because you decided to be a little too risky. Unless, of course, you want an excuse to get out of visiting family, and if that’s the case, I can think of far less painful ways. Need fast cash? Want to trade for a new ride? 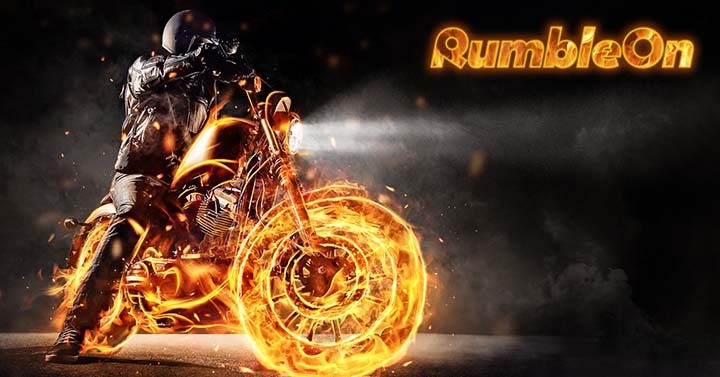 Trade in or sell a motorcycle for cash, RumbleOn is a ready buyer! So, for those of you that do decide to continue riding, here are some tips to take into consideration when you go on your adventures. I’m all about giving you as much insight and advice as possible, but ultimately, it will be up to you to decide what you take to heart and what you let drift through one ear and out the other. 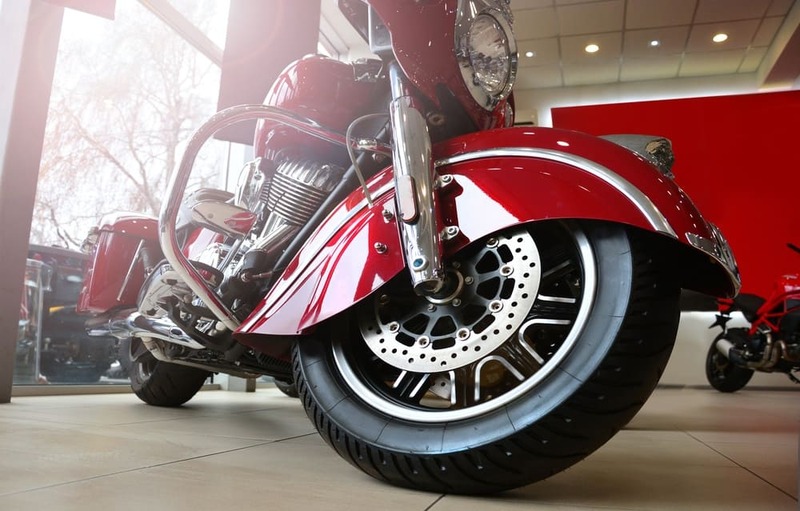 Take this advice and, whether you pick up some rider rain pants or up the motorcycle tech gadgets, it should always be a priority to stay warm and practice safe riding, so enjoy! Need the best place to sell a motorcycle? 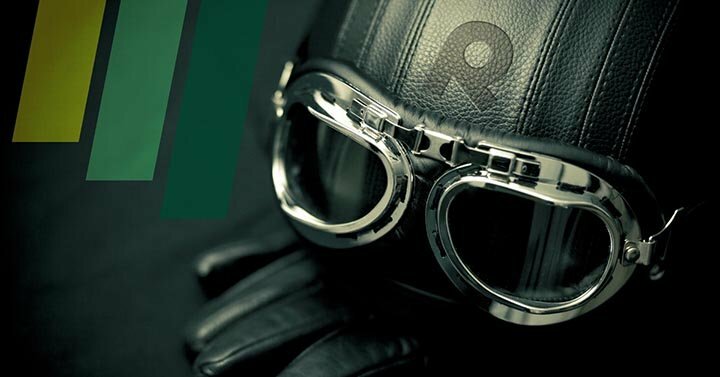 RumbleOn is the easiest and best place to sell a motorcycle for free. It's all online, all fast, and all free! 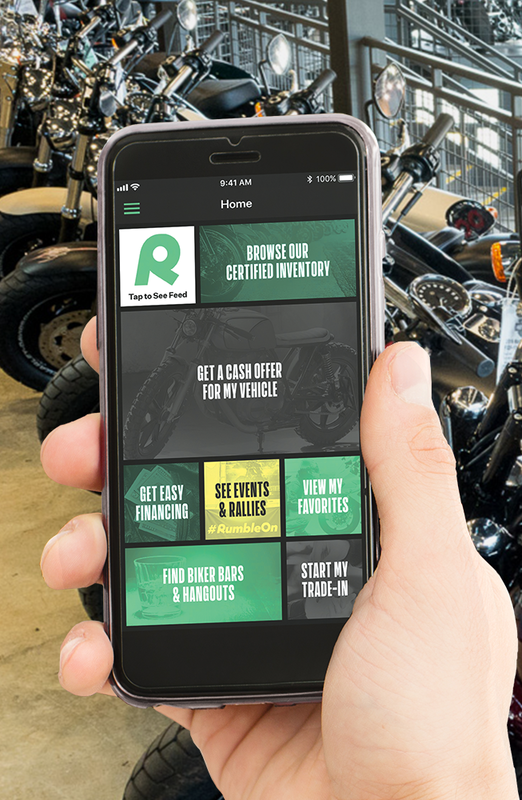 Get a cash offer for your bike, and after you get paid, we'll come pick up your motorcycle at no cost to you! I'm new to riding, and I'm here to tell everyone about it! 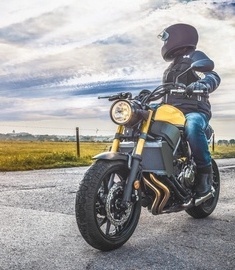 Follow my articles on advice for new motorcycle riders and overviews of some of the most popular motorcycles on the road.